Joelle hardly needs an introduction. 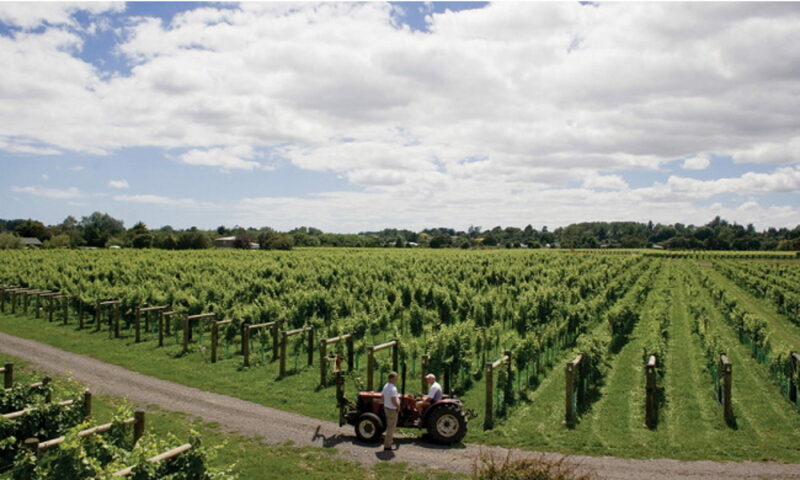 She is well known through her significant contribution to wine literature in New Zealand. She has featured in many news and other publications as well as being a regular contributor on Radio NZ. 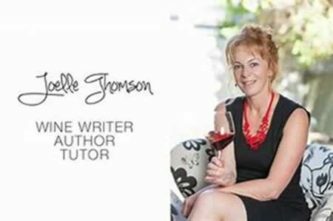 Among her other activities, she is the Wine Programme Director and teaches wine courses at Regional Wines & Spirits in Wellington. She also does courses at the New Zealand School of Food & Wine in Auckland. The theme for the evening will be “Top Drops under $25” Having such a well-established expert introducing good wines in the more affordable range will be welcomed by members. More next month, in the meantime, put in your diary. 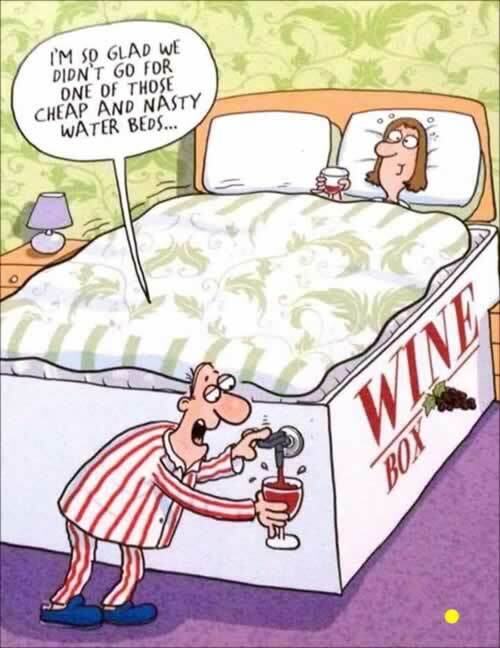 Few consumer products offer as staggering a range of choice as wine. You can buy a bottle of Dark Horse Big Red Blend for $8. Or for around $500, you can get a 2012 bottle of Sloan Proprietary Red. Yet for each bottle, the same question applies: Is it any good? In 2004, Eric LeVine — then a group program manager at Microsoft — launched CellarTracker, a site where amateur wine enthusiasts can rate wines. 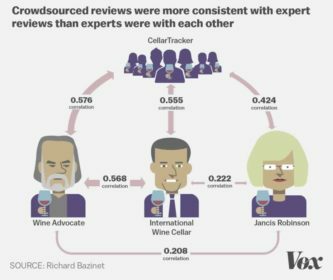 Today, CellarTracker is the web’s most popular “community” or “crowdsourced” wine review website, containing 6.3 million reviews from 113,000-plus users for more than 2.2 million different wines. How similar? We ran a statistical tool called a Spearman correlation and got a figure of 0.576. A perfect correlation is 1. An utter non-correlation is 0. A score of 0.576 may not sound impressive at first, but it can actually get worse than 0 — a negative correlation, which is what you would see if you compared, say, shortness with the likelihood of playing professional basketball. It looks very much like the enthusiasts actually do a better job of agreeing with the experts than the experts do with each other. That might sound odd, but out of thousands of wines we analyzed, only a handful contradicted this pattern. Simply put, if you want to know what the experts think, the best place to look appears to be, of all places, CellarTracker. 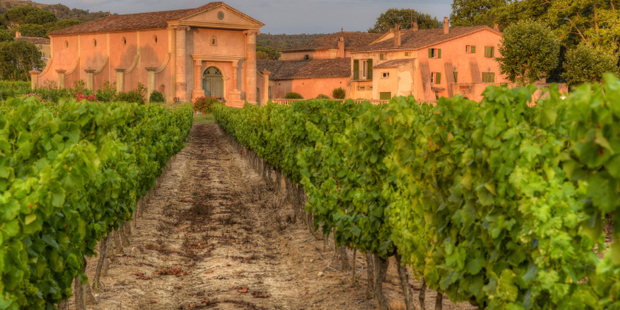 There is also a tendency for scores to converge as wines improve in quality. This is evident in the arrow shape of the clusters in figures comparing CellarTracker with Wine Advocate and CellarTracker with International Wine Cellar. Average scores, furthermore, are high. On Wine Advocate, the average score was 89, on International Wine Cellar it was 91, and it was 17 out of 20 for Jancis Robinson. On CellarTracker, it was 89. 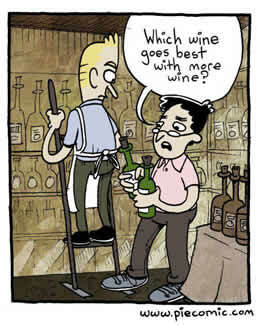 This tells us that experts and enthusiasts alike don’t seem to be spending a great deal of time scoring mediocre wines. If you needed another excuse to have some cheese with your wine tonight, we are hooking you up! A recent study by the Global Dairy Platform, Dairy Research Institute and Dairy Australia has found that consuming cheese doesn’t increase the risk of heart attacks and strokes. 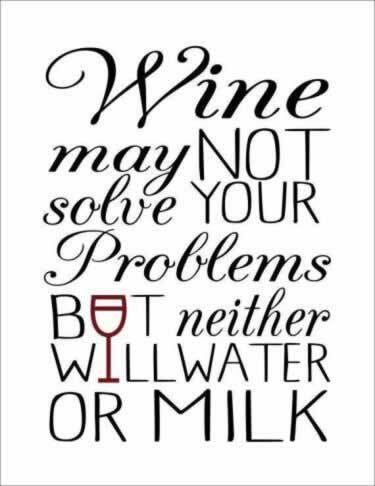 And red wine, in moderation, can help your heart and your brain, according to a recent study published in the journal Frontiers in Nutrition. 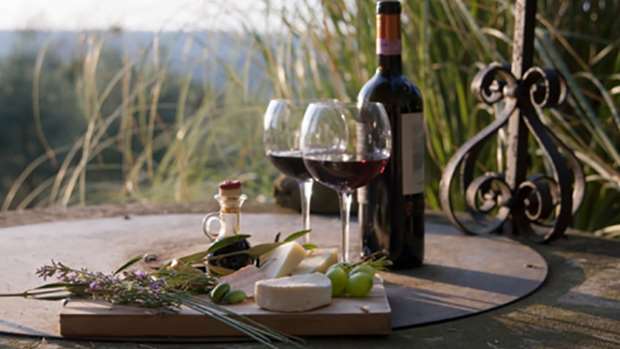 The study showed that when wine residue passed through the gut it has the ability to prevent cells from dying, and therefore delay potential neurodegenerative diseases. Where can you get one of these? – Have you heard? Former New Zealand Wine Company chief executive Peter Scutts played a “double game”, receiving kickbacks from a wholesaler the company was supplying wine to, the Auckland High Court has heard. In a case brought by the Serious Fraud Office, Scutts is facing 16 Crimes Act charges of dishonestly using a document and one Secret Commission Act charge of receiving secret reward for procuring contracts. He has pleaded not guilty to all charges. 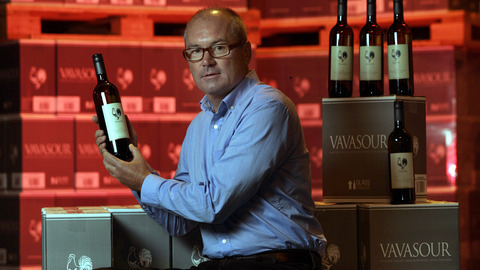 During her opening at today’s High Court trial, Crown prosecutor Rachael Reed said Scutts played a “double game” in early 2011, working for the New Zealand Wine Company (NZWC), which he later became chief executive of, while also receiving kickbacks from Australian-based wine wholesaler Liquor Marketing Group (LMG). Scutts received AUD$1 for each case of wine supplied, the kick-backs ultimately totalling AUD$53,000, Reed said. NZWC did not know of the reward paid and it was in direct conflict to his role with them. In his contract with NZWC, Scutts was able to provide services to other companies, provided that they did not conflict with the business of NZWC. However, the contract stipulated he was to inform the company if any conflicts of interest did arise. NZWC first supplied wine to LMG in May 2011 and Scutts proceeded to invoice LMG for what he recorded on the invoices as “marketing services”. The invoices were in fact “thinly disguised brokerage payments” which were hidden from NZWC, Reed said. Scutts told SFO investigators that LMG had asked for photographs of the head NZWC winemakers, but they had refused, so an agreement was come to where a photo of Scutts’ son Oliver was used instead for a fee of AUD$1 per case sold. 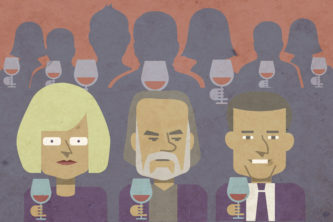 The explanation defied logic and commercial reality as it was common practice in the industry for wine makers to provide marketing materials and wine tastings for free. It also contradicted the evidence, as Oliver Scutts’ image only appeared on marketing materials for six months, yet Peter Scutts invoiced for 15-months of “marketing services” from May 2011, Reed said. 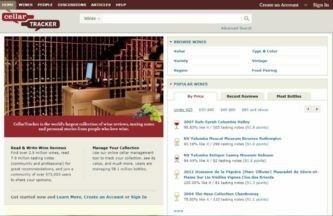 Winemakers in Europe, Australia and California are protesting a decision by the Internet Corporation for Assigned Names and Numbers (ICANN) to move forward with the introduction of .vin and .wine as so-called top-level domains – the familiar appendixes to Web addresses like .com and .edu. 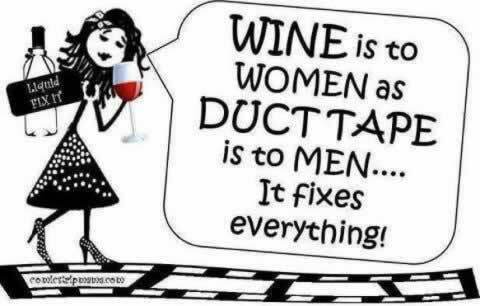 The problem, as fine winemakers see it, is that opening up access to .wine and .vin will make it easier for unethical wine sellers to deceive customers about the origin and quality of their goods. Geography is a big deal when it comes to winemaking and the European Union has strict rules that govern the use of “geographical indications” in marketing and labeling. The best-known example of this is how in the EU and many other countries the word champagne can only be applied to bubbly beverages from the Champagne region of France. 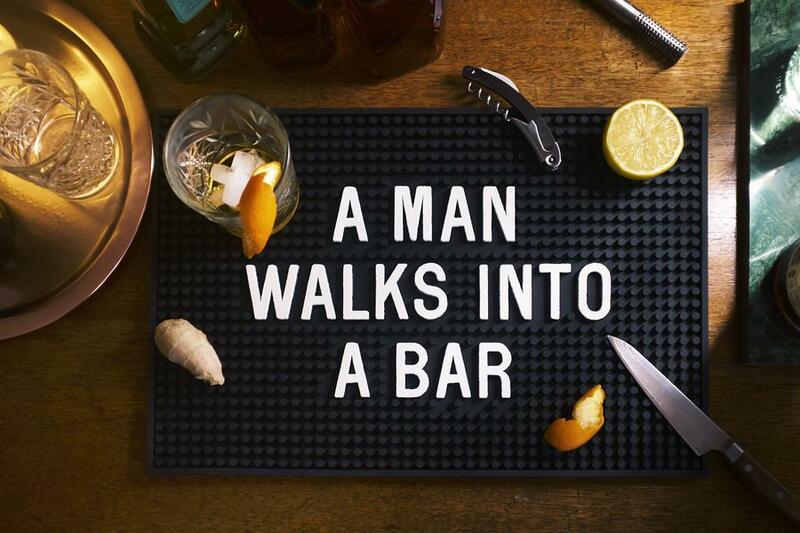 Made anywhere else in the world, it’s simply called sparkling wine. France has gone so far in the debate over .wine and .vin as to demand an overhaul of how ICANN is structured and run. The French have said that proceeding with the domain names could “imperil” talks on a trans-Atlantic trade deal between the EU and the US.